Portugal is a picturesque country. Once a powerful maritime empire, much of the nation’s architecture dates to the 1500s–1800s and is truly a sight to behold. But it's not just beautiful buildings that make Portugal the perfect travel destination; it’s also celebrated throughout the world for its fine food, gorgeous scenery and unrivalled hospitality. 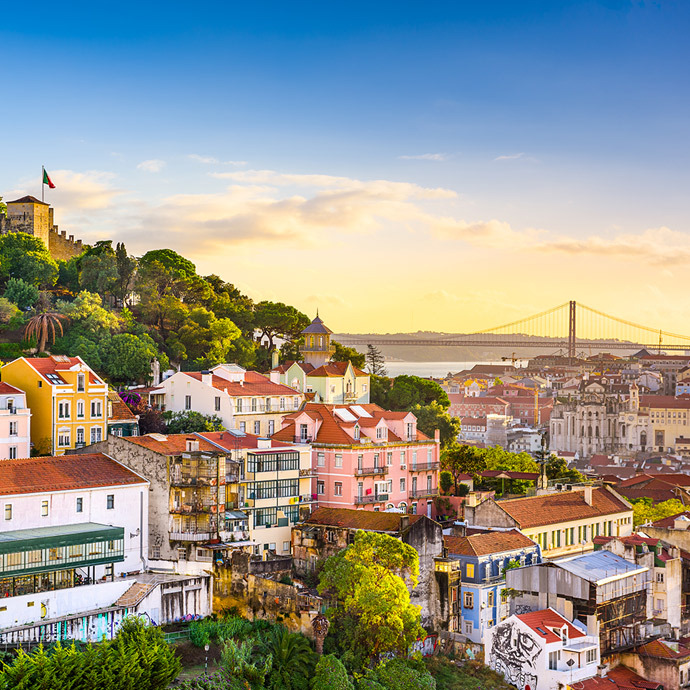 Paying a visit to Portugal with Travelsphere will leave you in awe and wanting to explore all that’s on offer here; from its sun-kissed beaches to the cosmopolitan capital of Lisbon, there’s plenty of rural and urban pastimes to keep travellers of all interests entertained. 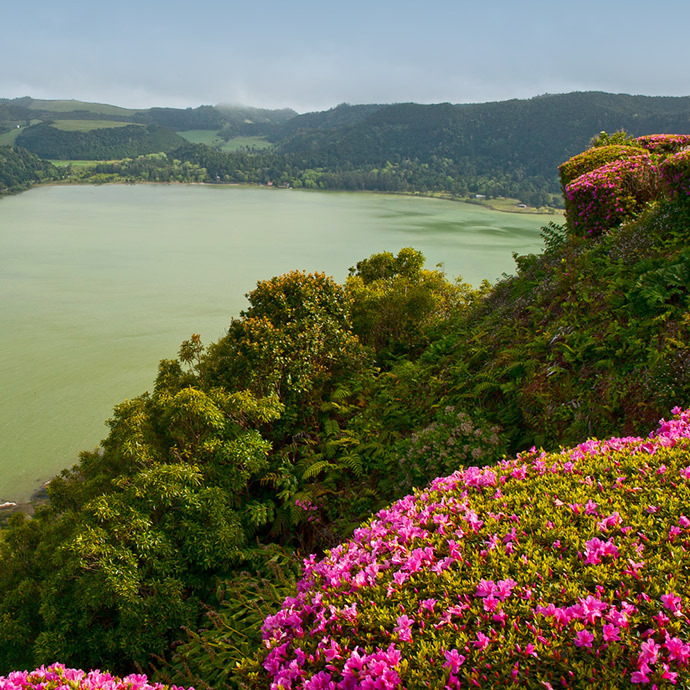 Portugal escorted tours with Travelsphere promise everyone a good time, no matter how you like to travel. 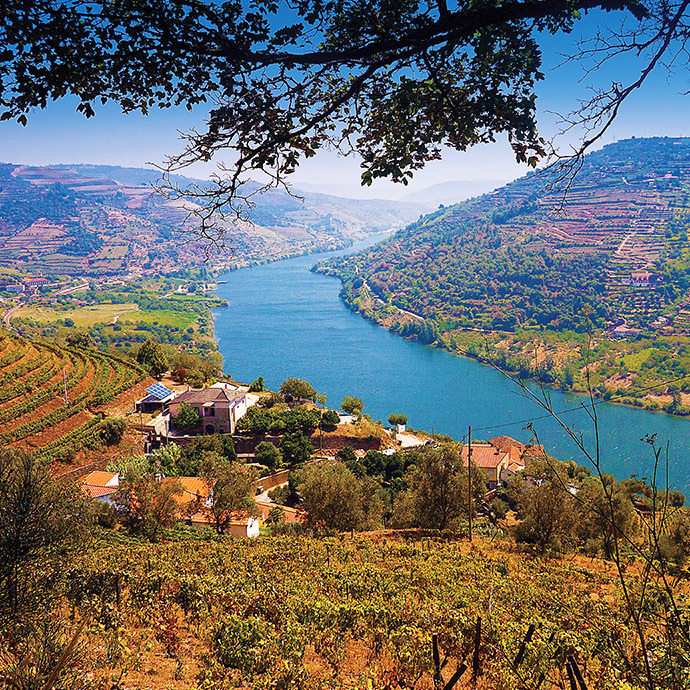 Whether you prefer sailing the tranquil waters of the River Douro cross-country or exploring dry land from start to finish, we’ve got a handcrafted tour for you. 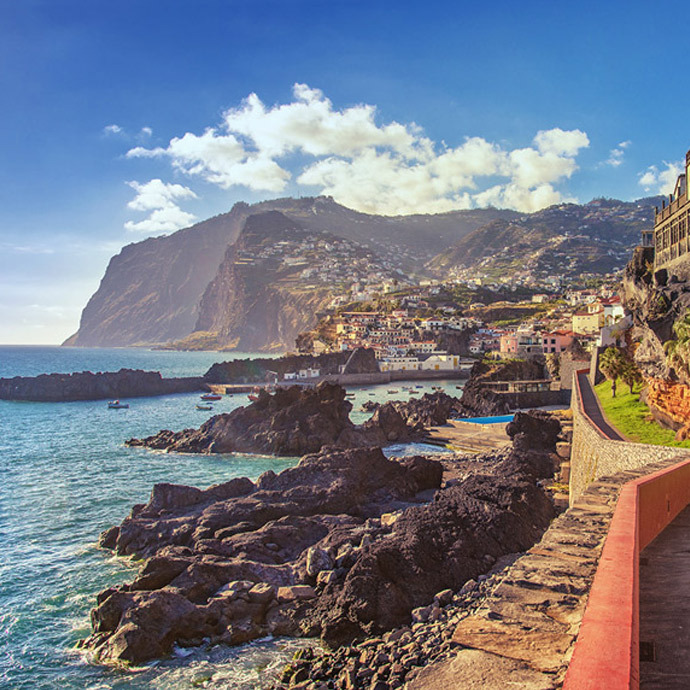 As well as the mainland, Travelsphere also offers tours to the Portuguese archipelagos of Madeira and the Azores, if you feel like an island retreat is exactly what you need to relax and make the most of your time away. Discover Portugal tours with Travelsphere and get ready to enjoy yourself to the full on a spectacularly sunny adventure.